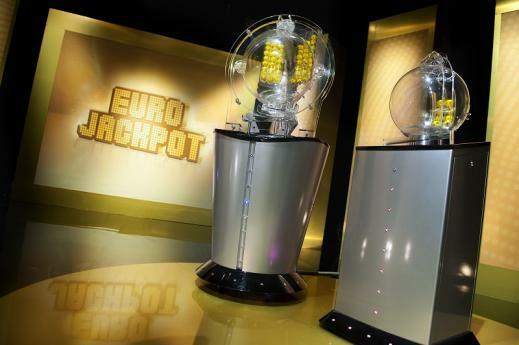 The EuroJackpot is a weekly lotto game where the numbers are chosen from two different fields. Therefore, your odds of winning will increase by following a few proven rules. Five numbers from 1 to 50; are chosen by the lotto player (or five numbers are selected at random by the computerized ticket generator if the lotto player chooses that option) and two bonus Euro numbers are chosen from 1 to 10. A minimum EuroJackpot of €10,000,000 is guaranteed, but once the jackpot surpasses €100,000,000 the additional revenue is added to the next (lower) tier prize, which can help you win a larger amount in the secondary prize tier. ONE: It’s best to have a mix of odd and even numbers. Try to select 3 even numbers and 2 odd numbers on your tickets. Experience tells us that almost as good is to select 3 odd numbers and 2 even numbers. Some 68% of all winning EuroJackpot tickets (for any winning prize amount) feature this odd/even number pattern. TWO: Winning numbers typically aren’t sequential, like 1, 2, 3, 4, 5, but rather, are spread across the applicable spectrum. In the case of EuroJackpot, the number choices range from 1 to 50. 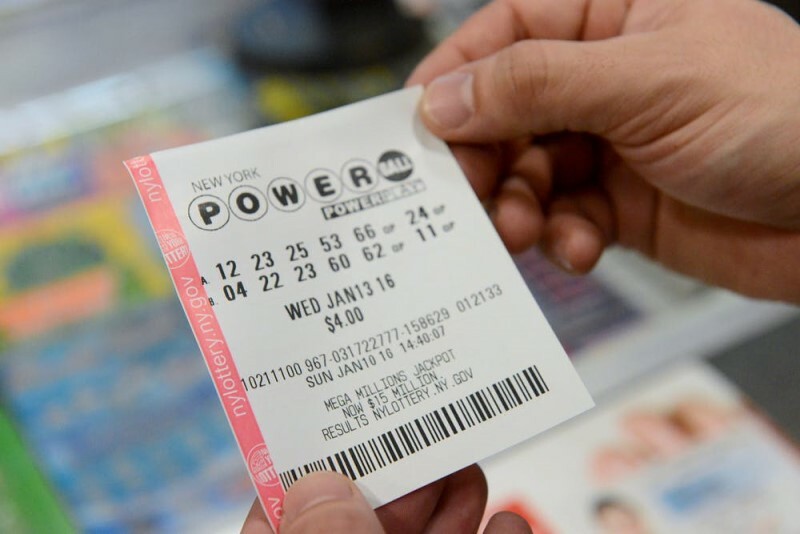 Winning tickets made up of all low numbers (1-25) or made-up of all high numbers (26-50) are extremely rare. The best high/low mix falls around the 3 high to 2 low OR two high numbers and three low numbers. Some 64% of winning EuroJackpot tickets (for any prize amount) feature this pattern. 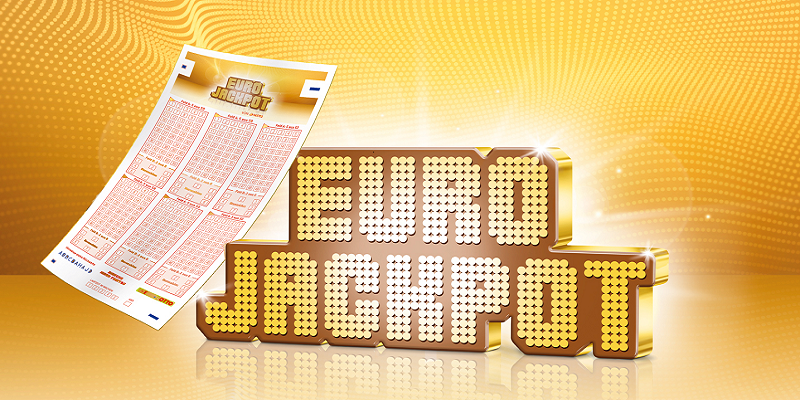 Play the EuroJackpot lotto now and stand a chance at winning one of the multi-million Euro jackpots! THREE: EuroJackpot winning tickets on average, will have a repeat number from the last drawing 43% of the time, and may have been ‘hot’ for more than one previous successive drawing. Such ‘hot numbers’ are more likely to help you win. The reverse is true for ‘unlucky numbers’. It seems that, when numbers take a break from being chosen, they tend to stay on their break, sometimes for many weeks. FOUR: Avoid any kind of pattern to your number choices. Choosing five numbers that end in zero, for example, have very poor odds of winning. The same rings true for numbers that are multiples like, 2, 4, 8, 16, 32, those number sets will come up rarely if ever. FIVE: Aside from remembering to purchase your tickets, the best way to increase your chances to win any prize in the EuroJackpot lotto, is to purchase multiple tickets per each draw – as opposed to spending your annual lotto ticket budget over the course of the entire year. 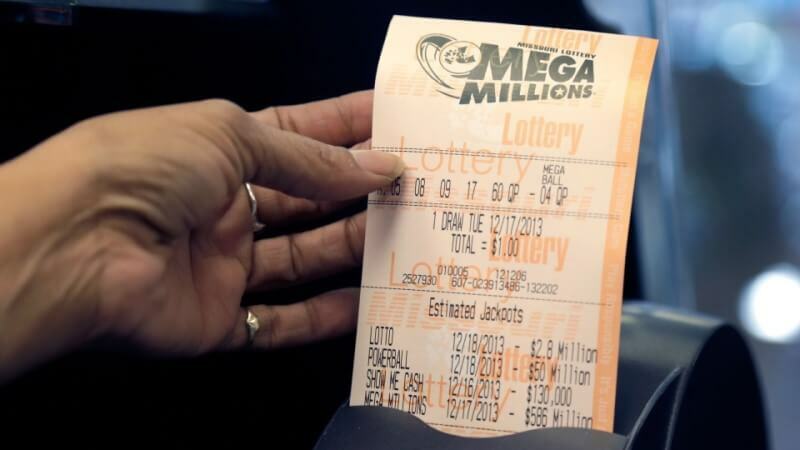 To illustrate this, your chances of winning the jackpot go from 1 chance in 95 million (approximately) to 2 chances in 95 million just by buying two tickets for the same draw, as opposed to buying only one ticket. But it gets better if you include all possible prizes, not only the jackpot. Suddenly, you’re talking about (low) double-digit odds of winning (any prize amount) but if you play 2 tickets on the same draw date, you’ll increase your odds of winning any prize amount to (high) single digits for that draw. 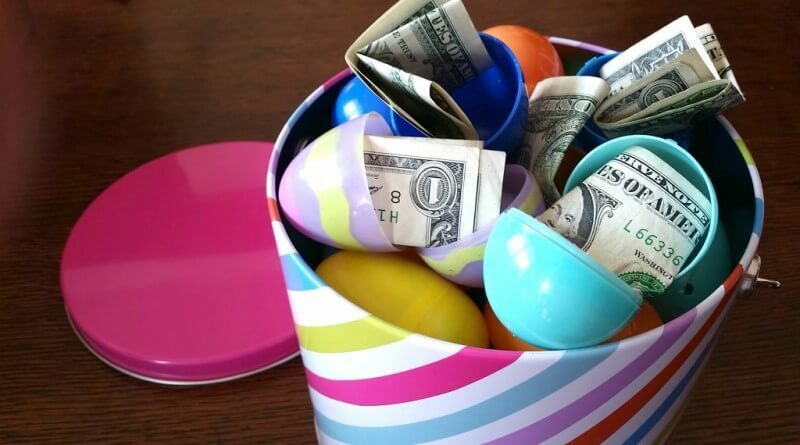 In short, if you have a monthly EuroJackpot ticket budget, it’s best to buy all your tickets for one draw, using the strategies explained above, rather than to purchase a smaller number of tickets for different draws throughout the month. 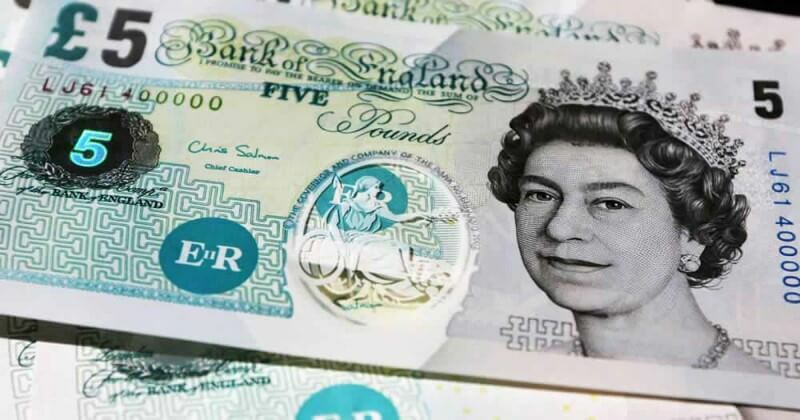 - If you haven't yet got a Giant Lottos account you need to register, register here first. 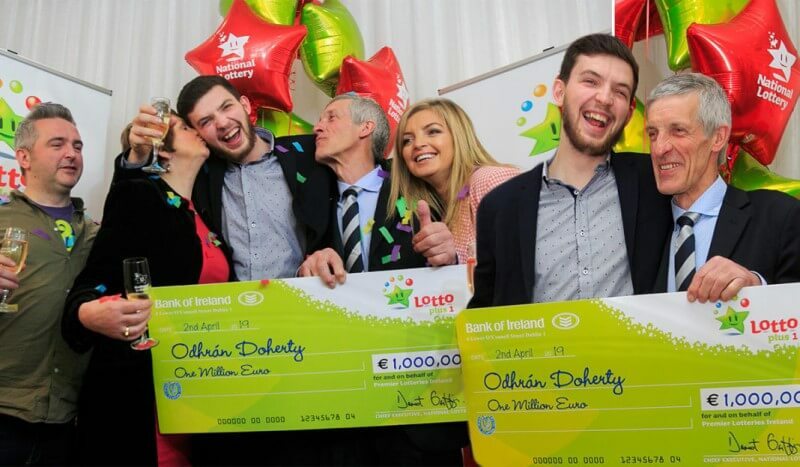 Want Jackpot Winning Tips For all Lotteries?